Position Nitida wine farm in the media and online as the leading Durbanville wine farm. 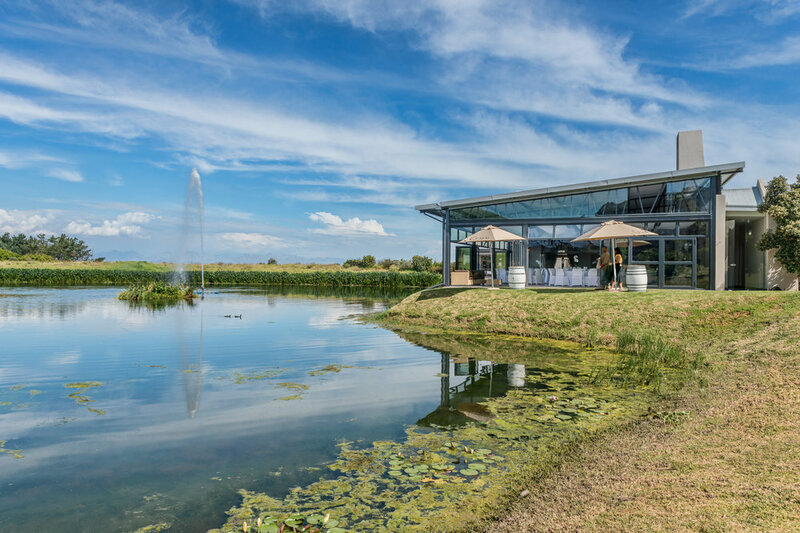 Position Nitida as leading wedding venue in the Durbanville Wine Valley. Increase wine sales through maximum brand exposure through targeted publications and online platforms. Oversee and execute the roll out of a successful Cellarbake@Nitida 2017 event. Secure editorial features in leading print, online & broadcast publications each month. Include feature on Nitida in RCC monthly newsletter. The Red Carpet Concepts team is skilful in the way they execute PR campaigns, Marketing, Social Media and Events work. They have also been instrumental in bringing excellent media exposure to every brand they represent. With an extensive network of media channels and contacts Red Carpet Concepts has developed a strong competitive advantage. Red Carpet Concepts team operates with tremendous passion, and delivers service excellence and value.